BAM FM provide our nutritionally balanced hot school meals. As part of the government-funded Universal Free School Meal scheme, we offer all children in Key Stage 1 free hot meals. If you would like your Key Stage 2 child to have hot meals, they are available at a cost of £2.50 per meal. Meals are ordered two weeks in advance through the school office. As an addition to the menu, from January 2018, there will be a sandwich option with salad. Children can choose from cheese, ham or tuna. 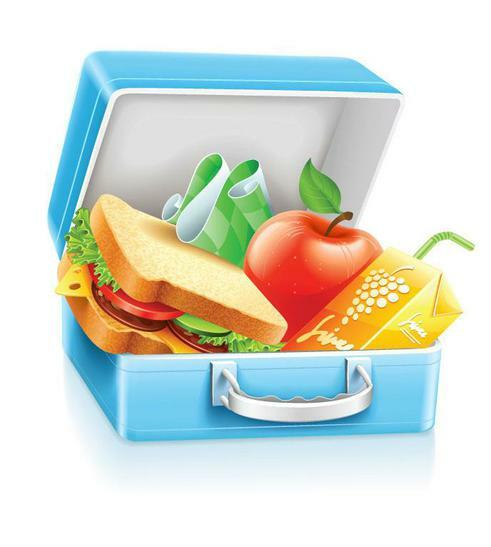 For advice on what to provide for a healthy packed lunch click on the link below.